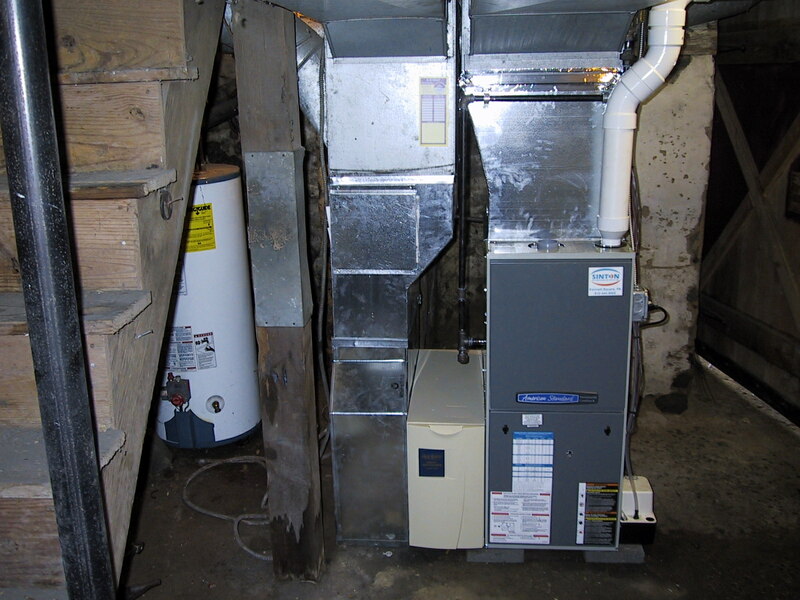 PA #1 Heating HVAC Installations of Boiler, Furnace, Geothermal, Heat Pump Ductless Energy Savers installed home & office. So, why should you call us? Well, it’s quite simple: we’re a family owned and operated the company. That means we can relate to the issues you face every day as a homeowner and/or small business owner. And that means we’ll treat you like we want to be treated and always go the extra mile to make you happy! We are the No. 1 Heating installations experts in your area. If you are unhappy with your HVAC installations and we cannot fix it, we will remove the system and refund 100% of your original investment at any time during the first year. In writing! During the first year, if you are dissatisfied with our service or our people for any reason, we will do whatever it takes to make it right and correct the problem to your satisfaction. Our Service Experts use floor protecting shoe covers and tarps to protect your home. We make sure they leave your home’s interior in the same condition it was in before they arrived. If we don’t get it to your satisfaction we will clean your home. Our HVAC Installations Experts are the best in education, attitude, and workmanship. The Sinton family provide ongoing training keeping our team up to date with changing technology. You receive the most skilled Installations in the business saving you money, energy, and headaches. They will care for your home and HVAC Installations in a timely, professional manner with precision. They will clean up when they are done with your installations and will take complete responsibility for your 100% satisfaction. They will not use foul language or smoke in or near your home and maintain a drug-free environment for you. If you feel at any time, our team has not performed in accordance with these high standards, let us know immediately. Using a company that doesn’t have these qualifications, you risk damage to your new furnace or boiler system and your home and can lose all your money with a bad installations. Many manufacturers’ warranties are automatically voided if a certified HVAC Contractor does not supply and complete the install. Most of all online sales the manufacturer have a disclaimer all warranties are void if purchased online and not by a certified contractor. Contact us today to find out how we can help with your Heating Replacement! You Want a Licence & Insured HVAC Contractor or Heating Contractor, for your Furnace Repair Services Near Me? Are you asking your self who is the best HVAC installations company near me? Do you have a job for a trained HVAC Contractor specializes in heating systems? Maybe a geothermal or high-efficiency Heating system or ductless heat pump system that relies on a proper replacement to ensure that your new unit is functioning correctly. Call Sinton Air Today for Your FAST Air Conditioning Repair! What Type Heating System Is Best? Serving local Pa communities such as but not limited too; West Chester, Avondale, Ardmore, Berwyn, Chadds Ford, Coatesville, Concord, Devon, Downingtown, Exton, Glen Mills, Kennett Square, King of Prussia, Malvern, Media, Newtown Square, Paoli, Thornton, Wayne, Aston, Westtown, East Fallowfield, Frazer, Glen Riddle, Haverford, Parkesburg, Radnor, Swarthmore, Thorton, Villanova, Westown, Chester Springs, Broomall, Honeybrook, Phoenixville, Thorndale, Valley Forge, Atglen, Elverson, Havertown, Modena, Oxford, South Coatesville, Spring City, West Grove and Rosemont. 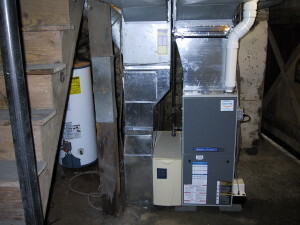 Wilmington Heater estimate heat pump furnace, and boiler estimates. Your Installations HVAC Contractor.